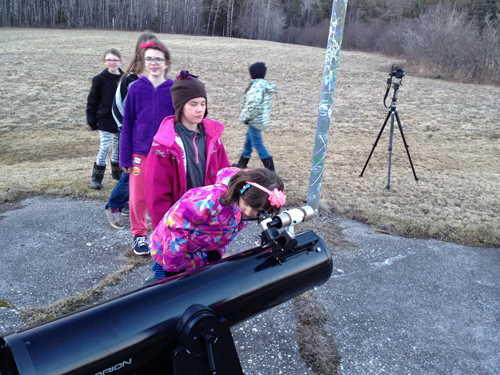 Spring is Galaxy Season for astronomers, and is also a great time to share the sky with others while dusk is still early enough for many to enjoy. 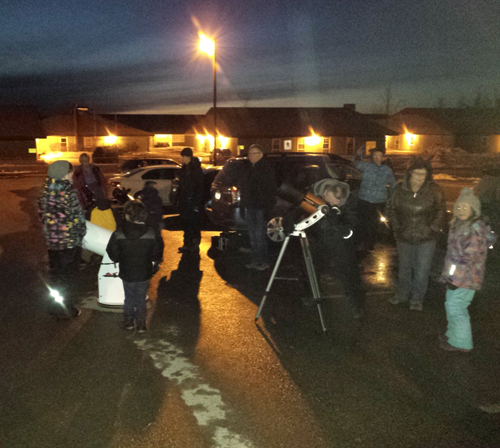 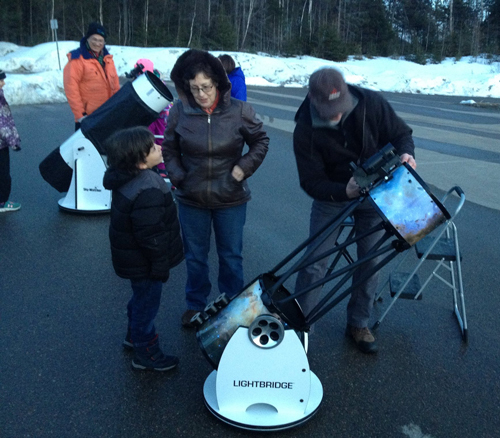 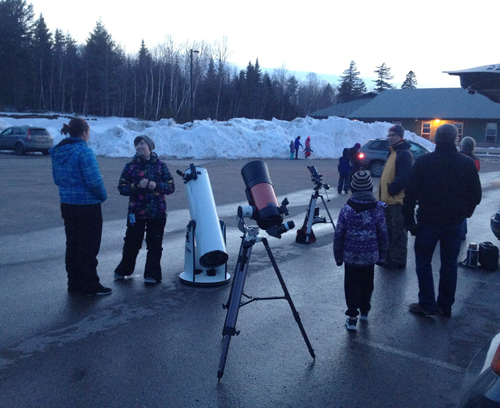 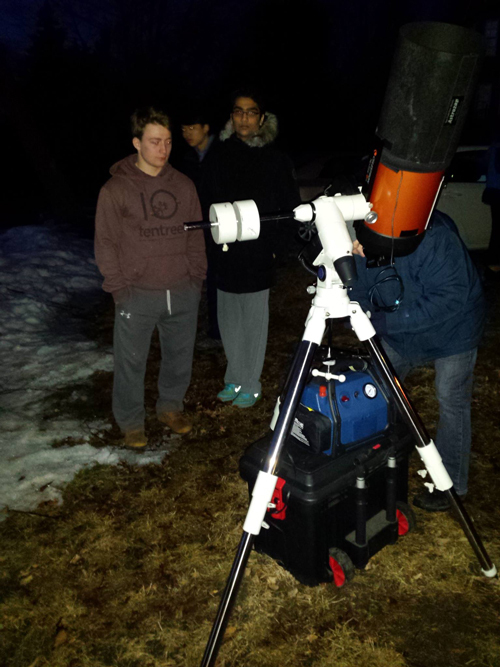 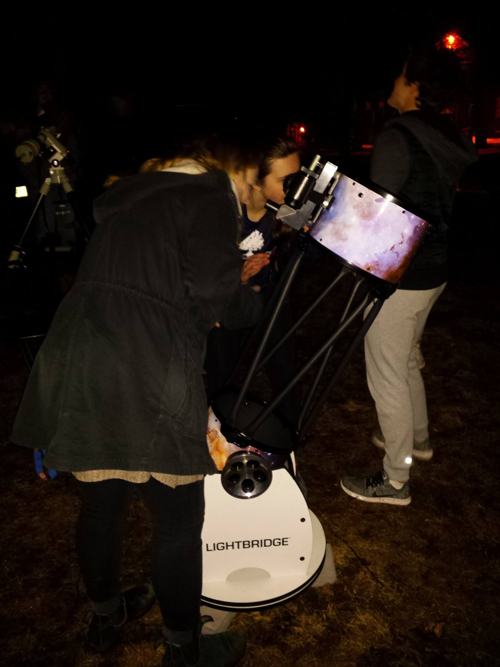 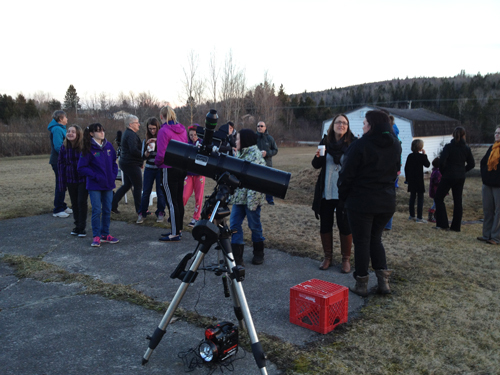 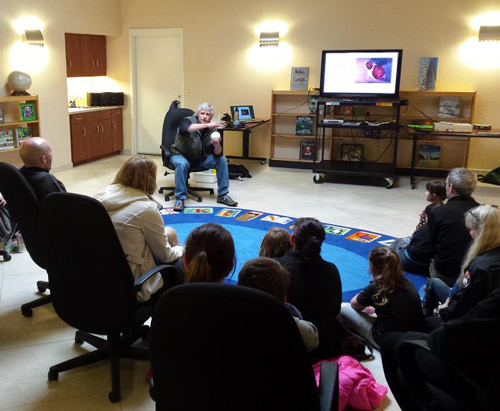 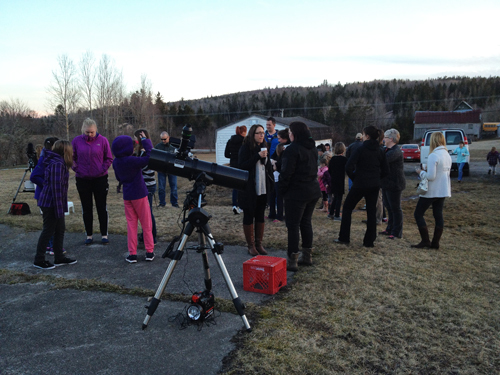 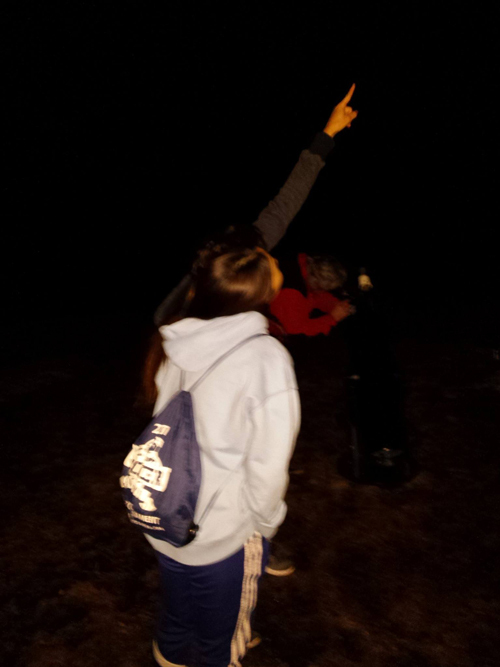 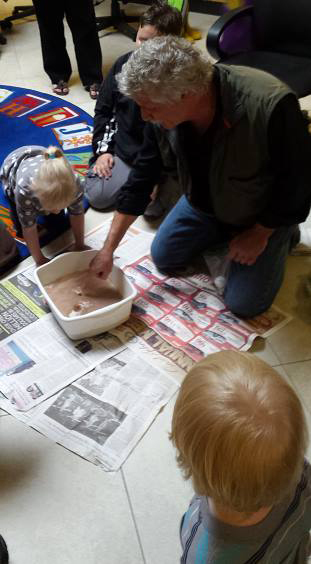 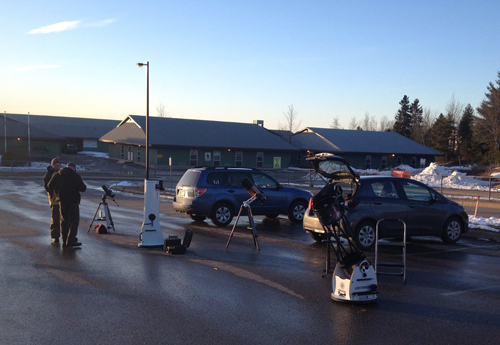 The Saint John Astronomy Club and RASC.NB share the sky with young and old alike at Outreach Events. 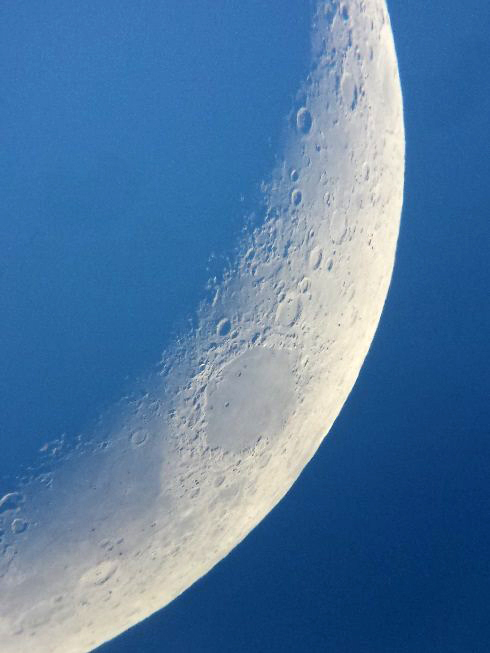 The Moon, as captured by a phone adapter on a telescope, courtesy Chris Curwin, Astronomy by the Bay. 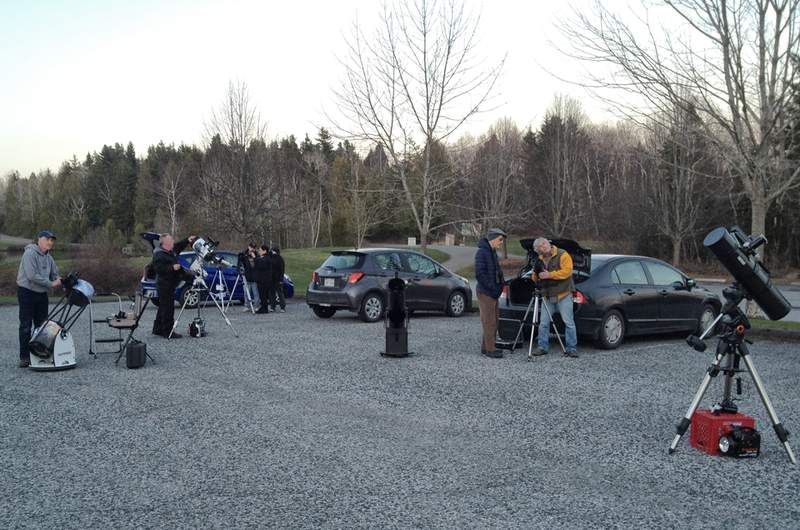 Chris can usually make this available to anyone who walks up to his telescope. 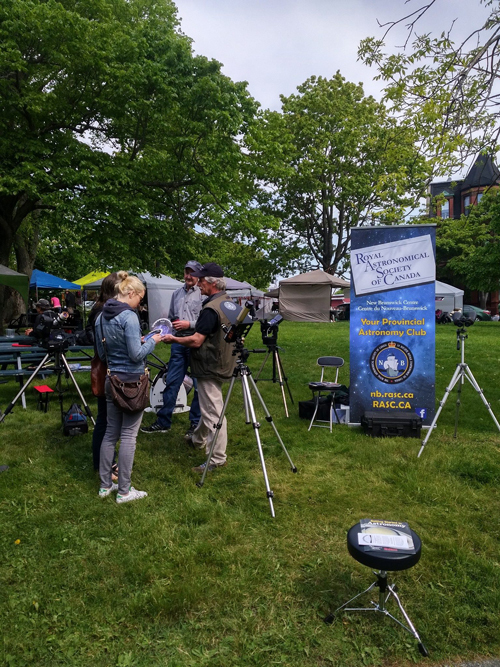 Above: a Solar outreach event June 11 at the Queen Square Farmers Market in Saint John. 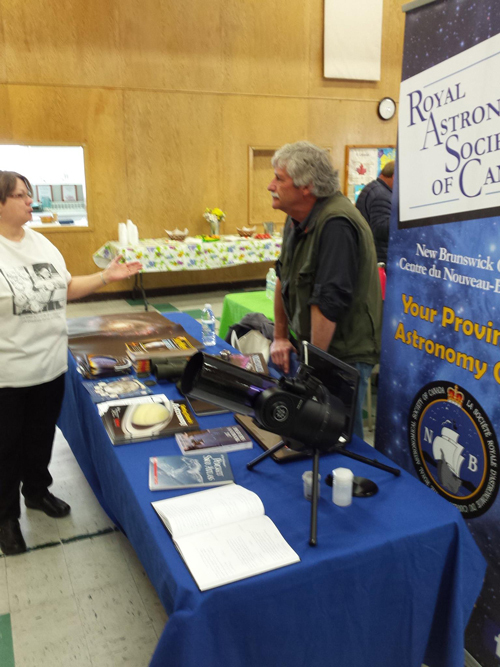 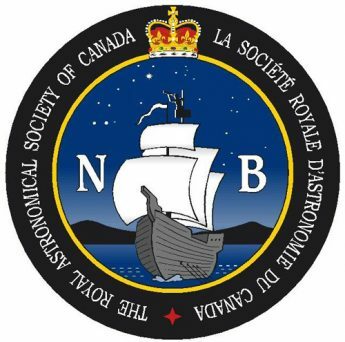 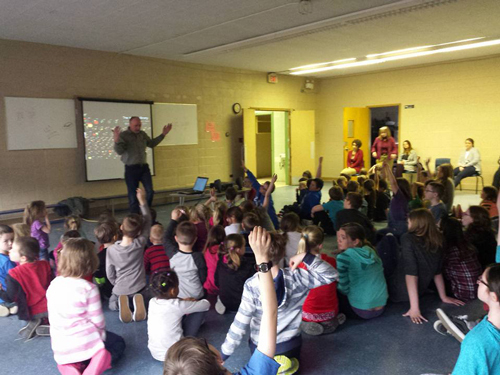 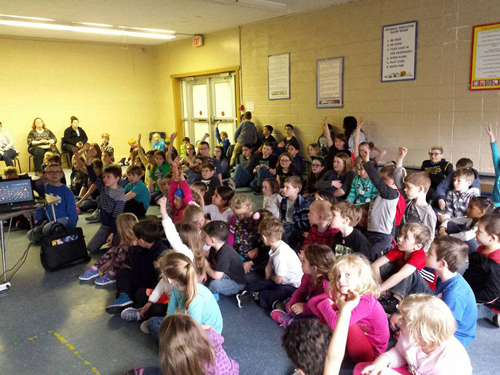 From January 1 to March 20, 2017, RASC.NB hosted 73 Outreach Events, reaching 2583 people and including 439 volunteer hours. 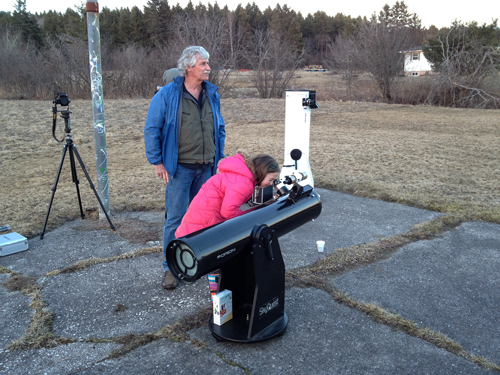 Spring 2017 promises to be a busy season for sharing as well.